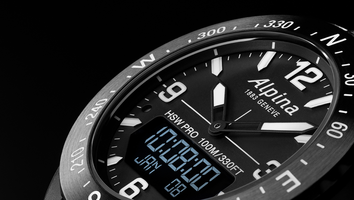 Founded in 1883, Alpina is a true pioneer of the Swiss watchmaking industry, it has been the source of numerous patents and innovative calibers. 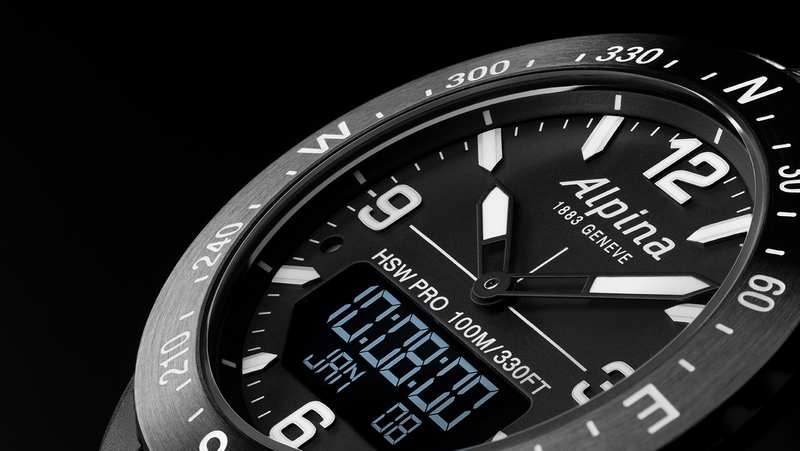 Alpina invented the concept of the Swiss sport watch, as we know it today, with the birth of its legendary Alpina 4 in 1938. Innovation, when combined with purpose, becomes progress. At Alpina, innovations are devoted to serve the functional and design needs of those individuals challenging the hardest places on earth.